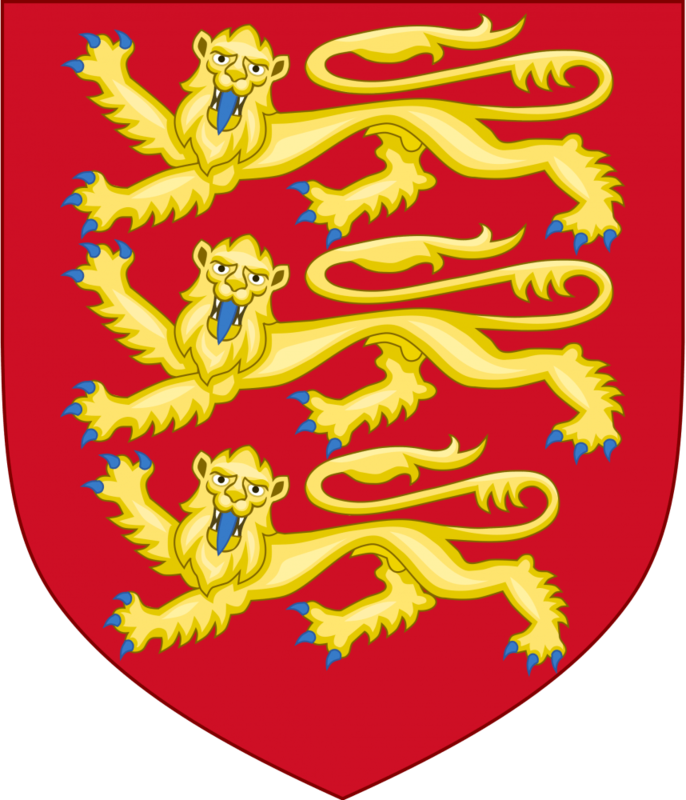 The house of Plantagenet ruled England from the accession of Henry II in 1154 to the death of Richard III at the Battle of Bosworth Field in 1485. The Plantagenet dynasty ruled England for longer than any other house. The period saw England transformed in many ways. Government saw many changes and many of the checks and balances that exist today originate from the Plantagenet era. Society saw the Feudal System begin to erode. Warfare changed, as a result of the Crusades and European Wars that England was involved in. The relationship between the different kingdoms of the British Isles also altered. It must also be remembered that the Plantagenet monarchs were not ‘just’ Kings of England. The dynasty originated from both the Norman line and the Anjou line. Anjou was a very large and powerful domain in it’s own right, controlling much of modern day France. The Plantagenet monarch had a duty to protect Anjou, Normandy and England. The right to be overlord of the British isles was also of importance. The different Plantagenet monarchs had hugely different levels of success in this regard. By the end of the dynasty’s rule, the nations of the British Isles and France were formed in much the way that we now see them on the map. Henry II became king following the death of King Stephen. His accession was te result of agreements that brought to an end the civil war between Stephen and Henry’s mother, Matilda. His reign was marked by the murder of Thomas Becket and feuds between himself and his sons, Richard and John. Richard’s reign is unusual in thathe spent little time in the country. Richard went on Crusade, getting close to the holy city of Jerusalem. 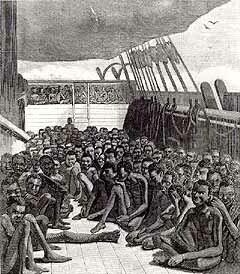 He became embroiled in a dispute with the Austrians which led to his imprisonment and being held to ransom. This created a large financial burden for the country, not helped by plotting by his brother, John and the French. Despite feuds with John, Richard named him heir. 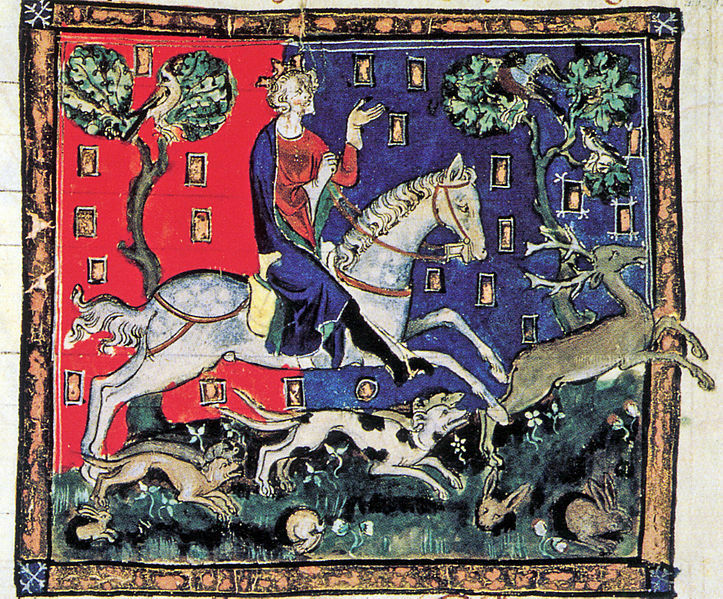 John’s reign saw most of England’s lands in France lost. This followed him losing control of lands under his stewardship in Ireland. The losses earned him the nickname ‘lackland’. His rule also saw conflict with the barons and an invasion by Prince Louis of France. John signed Magna Carta, a document setting out the rights and responsibilities of the king and nobility. It also outlined the limits of his power. The relationship between tthe king and barons, along with the occupation of parts of England by Louis, were pressing matters following John’s early death. Under Henry III, Magna Carta was reissued and the barons united. Louis left England, with a large pay off for relinquishing his claims. Under Edward I, England pressed home her overlordship of Scotland. Edward also invaded Wales leading to Conquest. War with Scotland continued under Edward II. The scots reversed their fortunes and were once again independent. 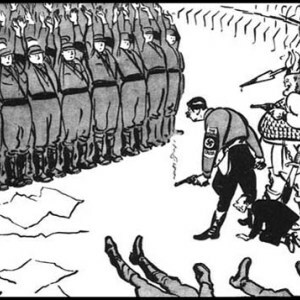 England’s ambitions for land on mainland Europe and a desire to assert rights to ancestral lands led to war in France. The Hundred Years War saw England and continental allies fighting for control of Normandy and for the French crown. 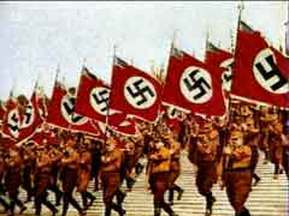 The conflict saw both sides having great victories. The English, notably at Crecy, Poitiers and Agincourt. The peak of English success came under Henry V. He won the right for himself or his ancestor to inherit the crown of France. His son became King of France. It was a shortlived reign over lands that were soon retaken by French forces. The Plantagenet family suffered from family feuds. Edward III was deposed and murdered. He was replaced by his son, Richard II. Still a boy he faced the Peasants Revolt. Richard himself was then deposed and the crown taken by Henry IV. His usurping of the crown led to questions over his legitimacy to rule, a significant issue generations later as the War of the Roses broke out. Henry V was a strong king. However he died unexpectedly while his heir was a baby. The minority rule of Henry VI saw leading nobles ruling. This led to disagreements. Henry grew up a mild man, possibly easily influenced. He was not a strong figure and court began to disintegrate as factions squabbled. It led to war. Henry was deposed by Edward IV. Henry’s rule was then briefly reinstated as the War of the Roses swung in favour of the House of Lancaster. Edward IV returned though, defeating Henry’s forces, organised by his wife, Margaret of Anjou and the Earl of Warwick and regaining the throne. The plantagenet era saw England change in many ways. The Black Death contribued to changes in the way that society ws structured. It triggered events that, along with Poll Taxes, caused the Peasants Revolt. Government changed. At the beginning of the period a kings word was final. By the end, there was a system of government that gave the nobles more of an input and, in theory, checked the excesses of monarchs. Warfare had changed. Technology was adapted, as were tactics. Castle design altered and gunpowder made it’s first appearances on the battlefield. Culture began to alter. More people were literate and even the way that english was spoken changed.